I just found some info you might find useful. Email coming your way. What is the one second from the right? I really like that one. Second from the right is the McQuarrie Fett (funny looking mouth). I got my set of 6 in the mail today. Very impressed with them! My Series 10 and Fetts are still on track to arrive from NCS tomorrow. YAY! cool, might have to track that one down. Thanks! Hello to you all. I will introduce myself formally another day but I need to ask a question . I have the carded set of these & have just recently received 8 of the 9 'boxed' versions (ebay). Whilst photographing them I was comparing 'loose' with 'carded' because they are exactly the same ...right? Wrong! My 'loose' version of 'Johnson & McQuarrie' has a 'patch pocket' on each of his front thighs whilst the carded has just one on his left thigh. The picture on the box & the card shows only one pocket. This figure is still sealed in its kubrick cellophane & my question is..........."Is mine the only one,have I gone nuts or am I missing some info ? " If I could suss out how to post the picture I 'll do so later if there is any interest. Thanks bhm. Maybe double check what you're looking at. The Johnston/McQuarrie Fett shouldn't have pockets at all. The McQuarrie Fett should have 1 pocket on the left thigh. And the Prototype "B&W" Fett has 2 pockets. EDIT: You might be on to something. 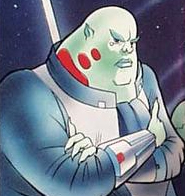 Looking at Dale's Carded Set, it looks like the Johnston/McQuarrie, uses the legs from the McQuarrie version, making the carded Johnston/McQuarrie a unique version. I wonder if there are other deco difference with the others for indentification purposes? OK, WTF... over! I didn't even notice that! 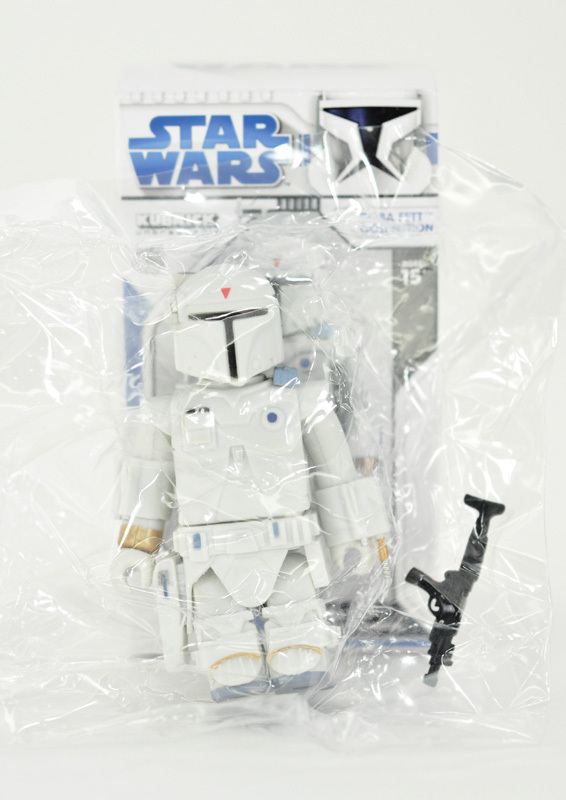 That pic of the McQuarrie/Johnston has no leg pockets as shown on Instinctoy & even in a baggie! As Jayson mentioned, my carded set does have the 1 pocket on the McQuarrie/Johnston as well as my loose one. Sir Real's has the same 1 pocket as my loose & carded one. 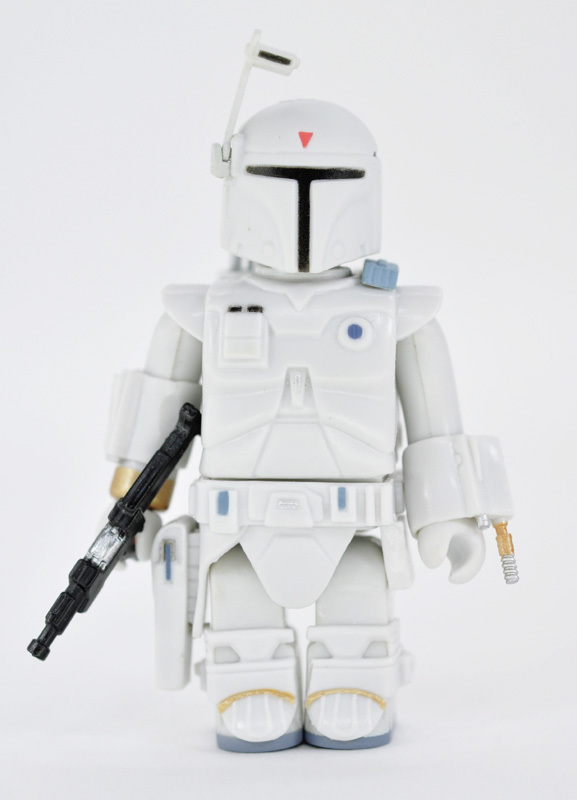 Can everyone that has the McQuarrie/Johnston Fett check the pocket/s on the legs & let us know what you have? Does anyone have one without the pockets or any other variation? 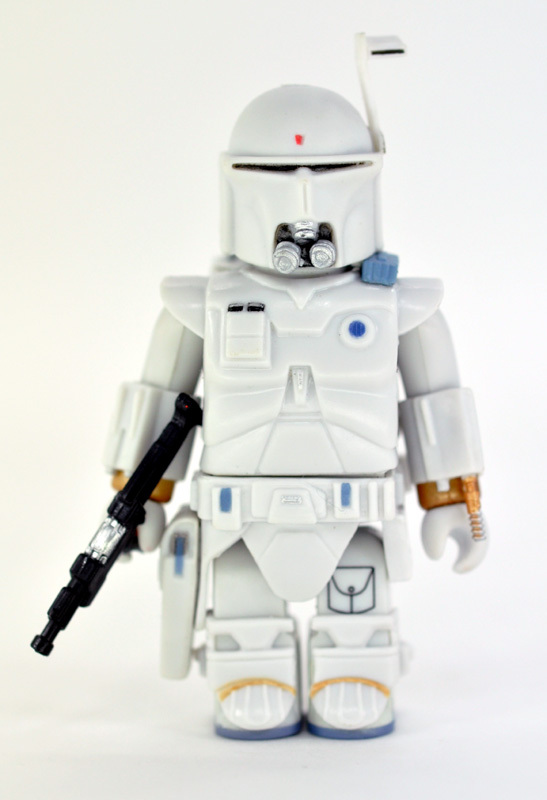 Late edit: As posted by StealthTank awhile back, he got a McQuarrie packed in with a vintage blaster that I think was a factory error in the packing. 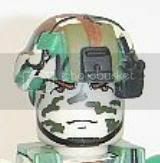 So remembering that, I think that the pocket variation on the legs maybe a factory assembly error. Pick a part & away it goes. Still scratching my head on why one of my McQuarries has the vintage gun?!? Oh, just want to add... a hell of a deal from you know who! Ultra Rare!! 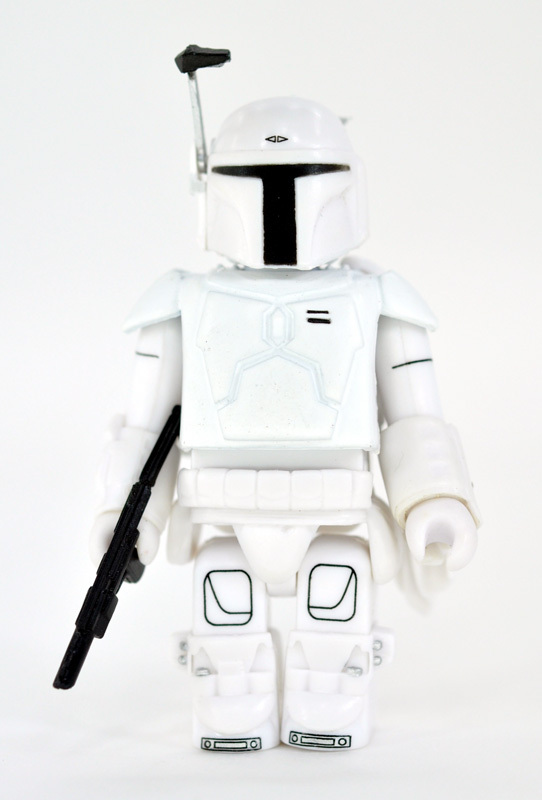 Star Wars Secret BOBA FETT chase Kubrick!! Instinct's image is the only instance I've seen without pockets. Could their's ultimately be the error? Yeah, I'm leading towards a factory error. Cool but not a biggie. My NCS packageleft UPS MapleGrovefor delivery at 6:17AM, Jay...should be here any minute...I am standing by the door still waiting...Damnit Brown, where are you!? Every image I've seen shows one pocket & the carded 'McQ/J' I have has one pocket . The McQ/J is identical to the McQ apart from the head .....mine is anyhow.